Ready, and, Action! 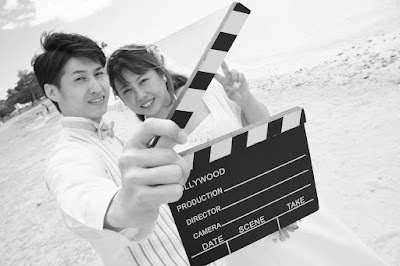 Fun black & white wedding photo ideas at Magic Island, Honolulu Hawaii. More photos of this couple at the wedding chapel.